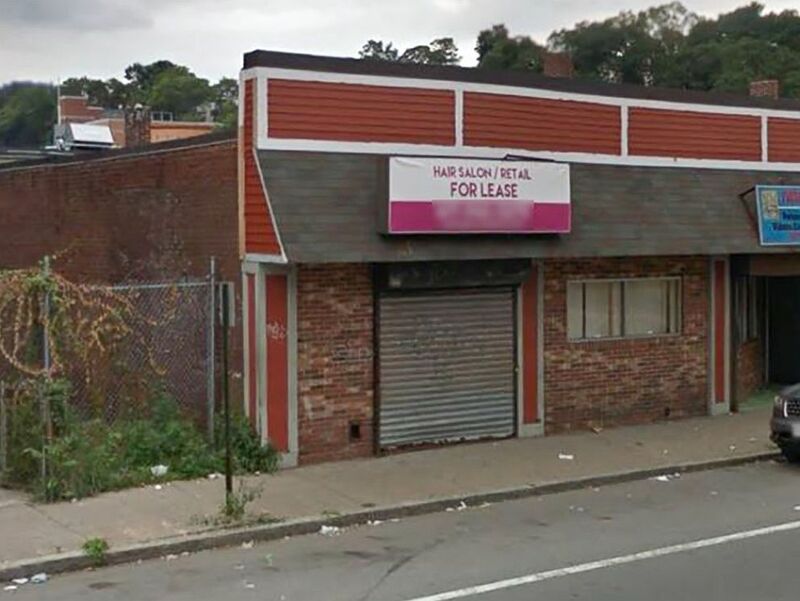 The location of the former barbershop, Hair It Is, in Mattapan, Mass., in a 2017, image from Google maps. A man who shares a name with the Bard was convicted of a "brazen daytime murder" in Boston committed while the victim's 4-year-old son sat nearby. 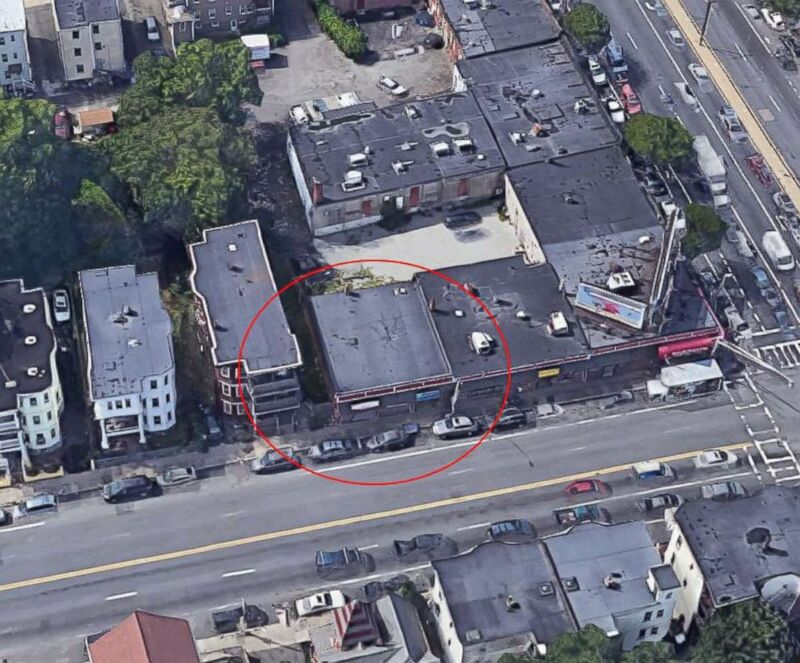 William Shakespeare shot and killed Marcus Hall, 31, in broad daylight outside the Hair It Is barbershop in Boston on June 14, 2016, while his son was getting a haircut inside, Suffolk County District Attorney Daniel Conley stated in a press release Friday. The men had a "tense verbal exchange" in the parking lot before the shooting, Conley said. Shakespeare then left the scene and returned a short time later using a "circuitous route through back yards and wooded areas." When Shakespeare returned, he shot Hall in a second confrontation, causing "fatal injuries," Conley said. Hall was pronounced dead at the scene, according to the Boston Police Department. After the killing, Shakespeare fled to New York City, and the Boston Police Department's fugitive unit and U.S. Marshals arrested him in the Bronx in January 2017, according to police. A Suffolk Superior Court jury convicted Shakespeare Friday of first-degree murder after a six-day testimony, Conley said. Shakespeare was also convicted of unlawfully carrying the gun he used to kill Hall. Conley described the murder as a "cold-blooded and vicious shooting." "This was a day long awaited by Mr. Hall’s loved ones," Conley said. "The grief and trauma to his family and community lingers even now, but I hope they can take some satisfaction knowing that justice was done." Shakespeare will be sentenced on Monday. ABC News could not immediate reach Shakespeare's defense attorney, James Greenberg, for comment.